It's no longer a news how our smartphones are gradually taking the place of game console in recent time, the smartphones are not to be blamed, because its easy to move around with, and in under develop places like in Africa,where constant electricity is a problem , with your smartphone you can still play Games even when there isn't light/electricity supply that much , from a single charge you could still enjoy gaming . 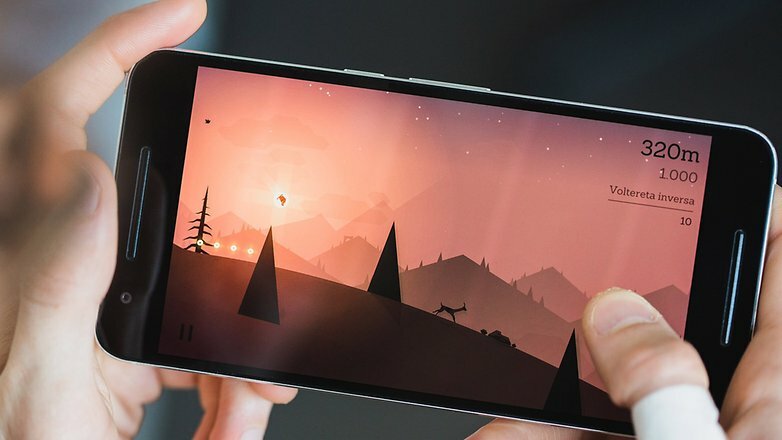 And also most of our device are really compactable with high graphics games. For Gamers i'll be showing you top smartphone that you can enjoy great gaming experience on all day long. 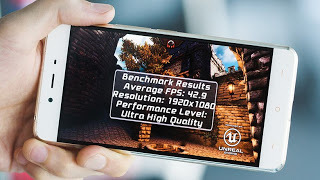 This great device is made capable of multi-tasking, this device features 4GB RAM ,with the recent snapdragon 820 processor and the adreno 530 GPU, this smartphone has a very fast gaming speed , not forgetting it's amazing 5.5 inches curved screen. 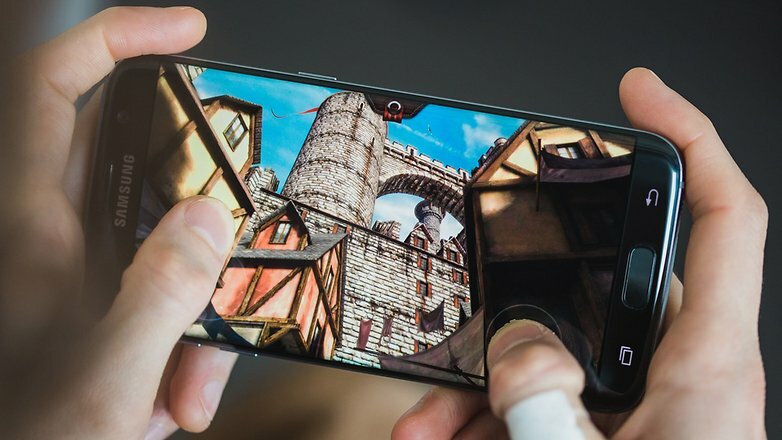 The S7 is the first phone to come with vulkan API for gaming. 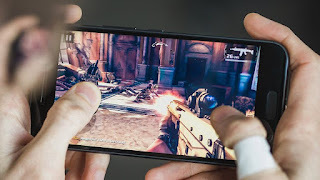 This smartphone is also a great gaming device , it comes with 3GB RAM, it has the last year Snapdragon 810 processor ,with Adreno 430 GPU, and a 5.7 inches Amold screen. 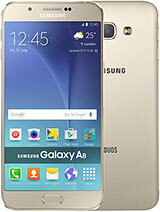 The mobile is of affordable price compared to the S7, although the S7 is of high-end the nexus ranks with its 5.7 inches Amold screen. If you enjoy gaming with good sound , then the Htc 10 has a stereo speaker,very high end speaker , it also has a front facing speaker for better sounding ,aside that the other features are similar to the S7,like it's 4GB RAM, it has a Snapdragon 820 processor, with Adreno 530 GPU, and its has a nice display quality . 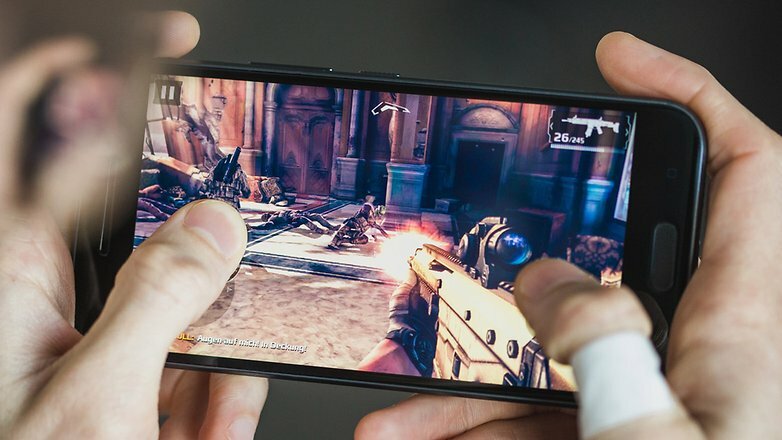 If you are looking for a low budget phone for good gaming, the oneplus x is the one for you , it runs Snapdragon 801 of 2014 , this can't be compared to Snapdrago of 2016 , but with its price , there isn't need to complain , the oneplus x has a 5.1 inches screen , and its performs very well in gaming. From the above, which would you pick for your gaming experience?